CV references or résumé references/recommendations are ordinarily simple to arrange. They are individuals who can provide first-hand info related to your career applications and attest to your expertise and abilities, personality and experience. 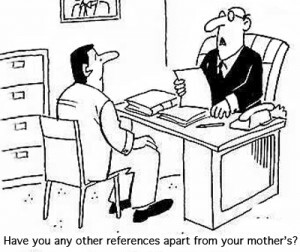 Finding personal references, unfortunately, may be significantly more complicated in some instances. You’ll need a great reference who can communicate on the same specialized level as the latest employer. In practice, the recommended selections for your referees are managers or supervisors who can communicate to other managers and supervisors on the exact same level. It is essential to find someone who ‘speaks the same language’ when it comes to employment potential, and viewing your application from a similar perspective. It’s important to realize that although you may have a long list of prospective managers and supervisors that would be happy to provide you with an outstanding reference; you need to determine which of those will make the greatest impression when contacted by a potential new employer. You also need to consider who might be the best talker and will easily provide the best information, rather than someone who is higher up the ladder. Great talkers will leave a much better impression than someone who is stiff and too formal in their approach. Yes, you want your referee to be professional, but not at the expense of a boring unenthusiastic conversation. Your employment history provides a story to your potential new employer, and if you are unable to offer a recent referee then it may cause them to be a little suspicious. If you have a very good reason for that, then now would be a good time to explain – and please make sure it’s a good one! However, it would be far better to try and obtain a reference from the same company but a different source if possible. No matter what the reason, prepare a response in advance to this unavoidable concern so that you do not stumble on it in the middle of the interview. If you are able to get a reference from someone else in your previous company, then this will be even better. Finally, you might want to explain that because of the circumstance of your departure from that particular employer you didn’t consider it would be appropriate to ask for a reference. You may then add that one of the other recommendations is a fully trained individual to supply a reference relating to this position. In certain occupations and sectors, your personal references become a quality check when your application is reviewed. Previous employment with big named companies may be an essential career asset, and in turn, so are their references. However, it’s also worth noting that it may be more important to choose CV references that are closely related to the job you are applying for, rather than trying to name drop. A mixture of both may be the best option here. Targeting the right referee shouldn’t be difficult, so if you’re going for a sales job then it would make absolute sense to include a previous sales manager. It doesn’t matter if the industry is different. This type of role, like many others, may require the use of complex jargon. So it’s vital you choose a referee that is able to speak this language and can easily cope with any questions. This may seem like an obvious approach to your CV, but it is often over looked. If your potential new employer doesn’t get the answers they are looking for, it will only seek to frustrate them. The same can apply here as it does for technical roles, and if you make the mistake of offering a referee that cannot communicate on the same academic level that’s required, it will be a real struggle. So if the new role you’re applying for requires a postgraduate degree, then it could mean you need to add CV references using someone who is academically able to converse and satisfy any questions. 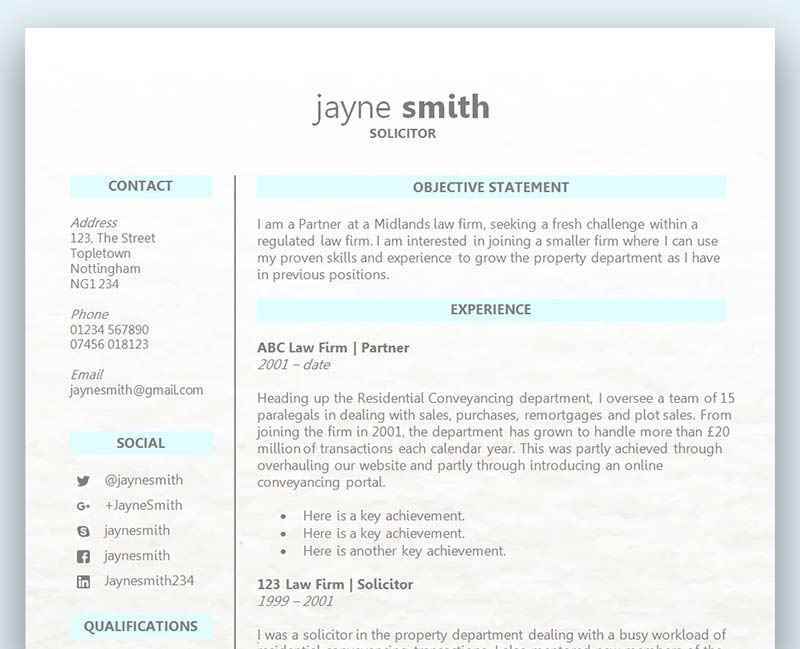 Above all else, make sure you spend a lot of time on the CV references section, and don’t just put down the first person that springs to mind. Take the time to realize how important it is to have someone speak on your behalf and essentially sell your skills, experience and personality to a potential new employer. If the employer decides to contact this referee prior to making a decision on your employment, then it could be make or break time. If you haven’t spent enough time finding the right person or persons, then you may regret it for the rest of your career. The University of Kent offers further guidance on choosing and using appropriate CV references – read it here.